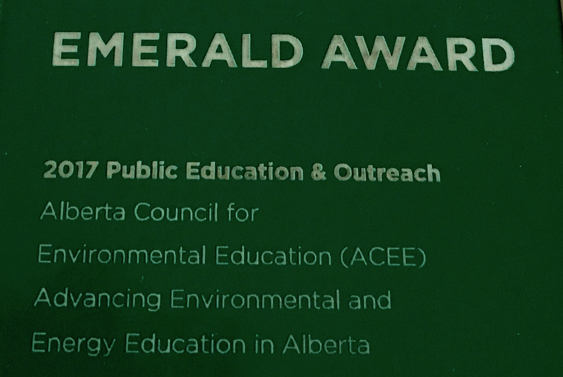 To help create a sustainable future, Alberta’s 670,000 K-12 students need to become literate around environment, energy, and climate change. 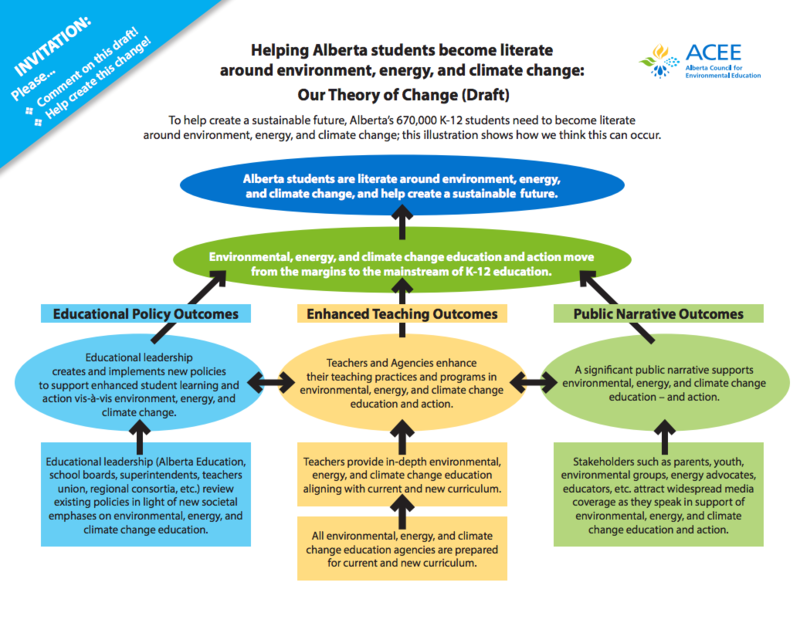 ACEE is the 'backbone organization' for a collaborative multi-sectorial initiative to make this happen, following the Theory of Change shown below. Contact Gareth (at) abcee.org to get involved! What happened at the October 2015 Summit? Executive Director Gareth Thomson will facilitate the Backbone Team, while Kathy Worobec will support the collaborative work. Please contact Kathy at Kathy@abcee.org if you’d like to find our more or get involved! Review the complete survey responses!